In the early 80’s, the demand for vintage tube gear was increasing at a rapid pace. But at the same time tube equipment became more and more scarce by the day. 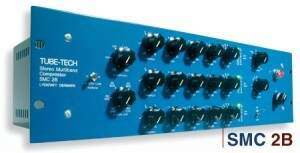 The idea of Lydkraft taking on development & manufacturing of recording equipment with tubes came about in 1984. The first tube-based unit bearing the name TUBE-TECH was developed as an almost direct copy of the Pultec EQP 1A. 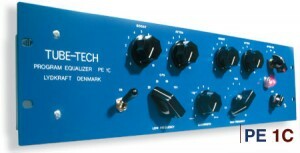 The tubes of TUBE-TECH Program Equalizer PE 1A glowed for the first time in 1985 and the very first shipment containing 30 units stood ready in June 1985. 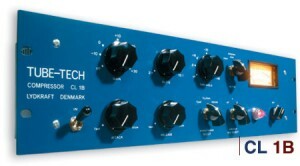 Next in line was the TUBE-TECH PE 1B and TUBE-TECH Midrange Equalizer ME 1A, soon followed by the TUBE-TECH Compressor Limiter CL 1A and the TUBE-TECH Microphone Preamp MP 1A in 1987. It is still hand made in Denmark by real Vikings. “It is our mission to ensure the engineer has confidence in his working tools and feels comfortable working with them.